FOREST CITY – Taylor Fricke celebrated a milestone in her career, and the Warriors benefitted from their senior’s prolific scoring talents. Fricke eclipsed the 1,000-point mark in her career playing for the Waldorf women’s basketball team with a game-high 26 points on Saturday, leading a second-half charge that led to an 84-70 victory for the Warriors over visiting Dakota State in North Star Athletic Association action at the Hanson Fieldhouse. 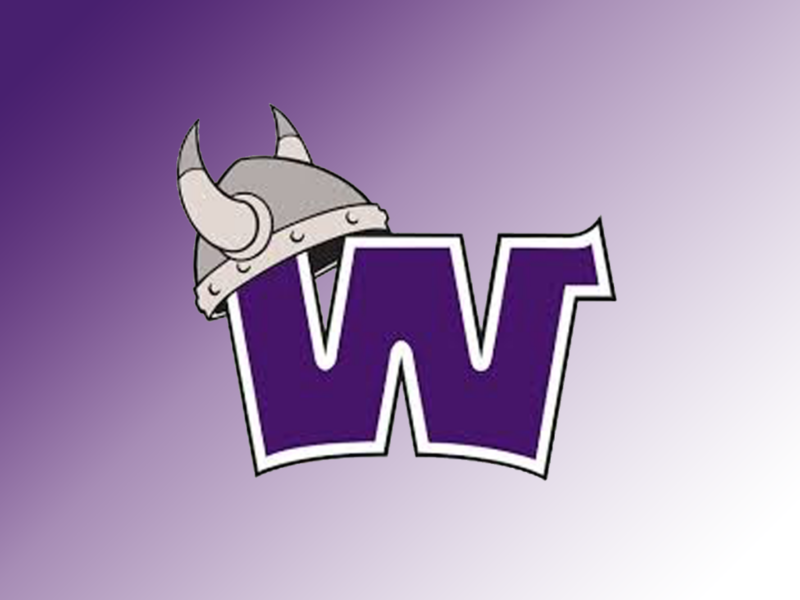 “I’m excited for Taylor getting her 1,000th career point,” Waldorf head coach Katie Schutjer said. “She’s worked hard her whole career to get to this point. She wasn’t able to achieve it in high school due to her season-ending injuries, so it’s great to see her accomplish this her senior year. While Fricke led the way, it truly was a team effort for the Warriors (10-10 overall, 5-4 NSAA) who turned up their game in the second half. Waldorf jumped in front 19-6 early after an Elizabeth Jenkins bucket, but Dakota State came right back with a 13-0 run capped by a Jessi Giles layup that knotted the score 19-19 early in the second quarter. The Trojans (3-19, 2-7) kept charging hard and eventually grabbed a 28-26 lead on a Cora Peterson 3-pointer before the Warriors finally took control. Up 35-31 at the break, a Fricke 3-ball with a little over a minute gone in the second half gave the Warriors a 41-32 lead, and gave Fricke 1,001 points in her collegiate career. She’d toss in nine more points before the night was done. But like Coach Schutjer said, it was a team win, as Waldorf went up 43-32 on a Kinsey Tweedy layup, grabbed a 56-42 advantage on a Kayley Cravens bucket, and led 61-44 at the end of three quarters after a Morgan Straight 3-point play. Dakota State got only as close as 65-58 down early in the fourth quarter before an 8-0 Warrior run – capped by a Fricke 3-ball – put the game out of reach. “We played really good team basketball tonight,” Schutjer said. “We shared the ball on offense, and we did a good job of guarding their perimeter play tonight. 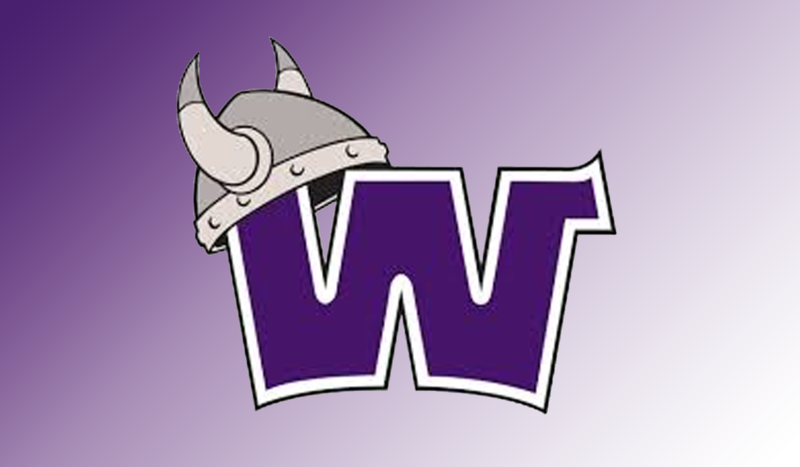 “Our bench was really good for us tonight, too, scoring the ball and playing defense,” Waldorf’s coach added. While Fricke led all scorers, Jenkins added 14 points for the Warriors off the bench, and Emily Haubrich scored 11. Ameh Ogbemudia also chipped in 12 points and 11 rebounds for Waldorf, which next plays an exhibition contest at North Dakota State on Wednesday. Giles led the Trojans with 23 points, and Taylor Volesky added 13 points and six rebounds for Dakota State.